I am fascinated by tales of the ocean, mysteries of the sea (I even have an interest in cryptozoology). The ocean is just so vast and for centuries uncharted. It was the greatest adventure anyone could embark upon. But even with maps and coordinates and best laid plans, ships disappear. 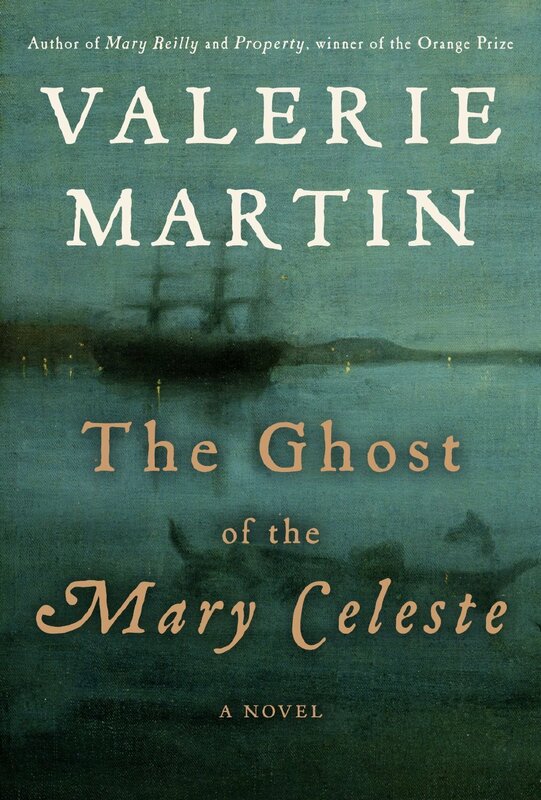 What’s significant about the Mary Celeste is that she reappeared. She was found near the Azores completely abandoned and sailing under her own power. Her cargo was untouched, no damage was found and no one ever heard from anyone who was aboard ever again. All of this is true.